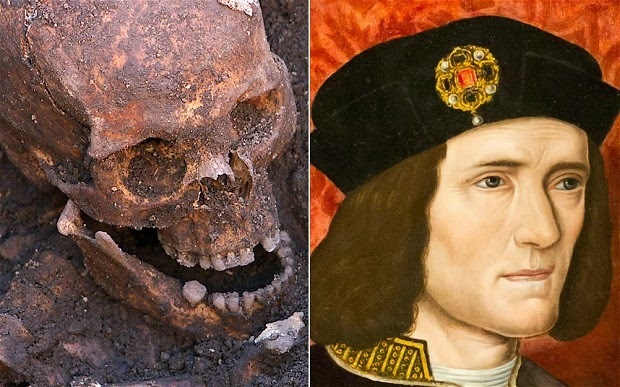 Recently the discovery of the rather controversial English King Richard III's body and genetic testing of it, has been in the media. It turns out that Richard III belonged to G-P287 y-dna but the Somerset descendants of his cousin do not have this y-dna. Some researchers are claiming that John of Gaunt was not really the son of Edward III and thus this affects the legitimacy of the Royal family and even our present Queen whose legitimate descent to the throne comes through Henry VII. "...Richard was two years younger than his brother, Edward, and according to Harriss, since he received no lands from his father, Edmund of Langley, 1st Duke of York, and was not mentioned in either his father's or his brother's wills, he may have been the child of an illicit liaison between his mother and John Holland, 1st Duke of Exeter. Although the young Richard received no lands or income when his father, Edmund of Langley, made his will on 25 November 1400, before her death on 23 December 1392 his mother, Isabel, had named King Richard II as her heir, requesting him to grant her younger son an annuity of 500 marks..."
It is not clear if John Holland was the father of Richard of Cambridge as his mother had a number of lovers. The G2 ydna is one commonly found among Ashkenazi Jews so it is possible that this branch of the English Royal family including Edward IV, Edward V and Richard III as well as Queen Elizabeth the wife of Henry Tudor descended paternally from a Jewish family. However this does not affect the legitimate claims of any of the Royal Family as Edward IV and Richard III's rights to the throne were through Richard Earl of Cambridge's wife Anne Mortimer (their grandmother) not Richard himself. Anne Mortimer's father Roger Mortimer the Earl of March was the heir to the throne after Richard II through Lionel the second son of Edward III. Thus Henry VII's own descent through his mother Margaret Beaufort from Edward III is unaffected as is that of his wife Elizabeth of York who was the legitimist heir to the English throne. Thus our present Queen, Elizabeth II is still descended from Edward III through Henry VII and Elizabeth of York. The Plantagenet's are thus paternally descended from the Tribe of Reuben (R1b-U152) but have Davidic status maternally when their ancestor Alberic or Adalbert I of Thurgovie married a Davidic heiress Judith of Fruili a descendant of the Jewish Kings of Narbonne. It was rumoured that Richard Duke of York (aka Richard IV) the younger brother of Edward V (who Henry VII claimed was Perkin Warbeck) had a son called Richard Perkins (born 1496/7) by his wife Lady Katherine Gordon. Richard Perkins son may have been Sir Richard Perkins (1519-1598) of Shropshire who married Alice Wright the daughter of Sir John Wright (1488-1551) of Kelvedon. Sir Richard Perkins had a sister Ann Perkins who married William Leonard of London. 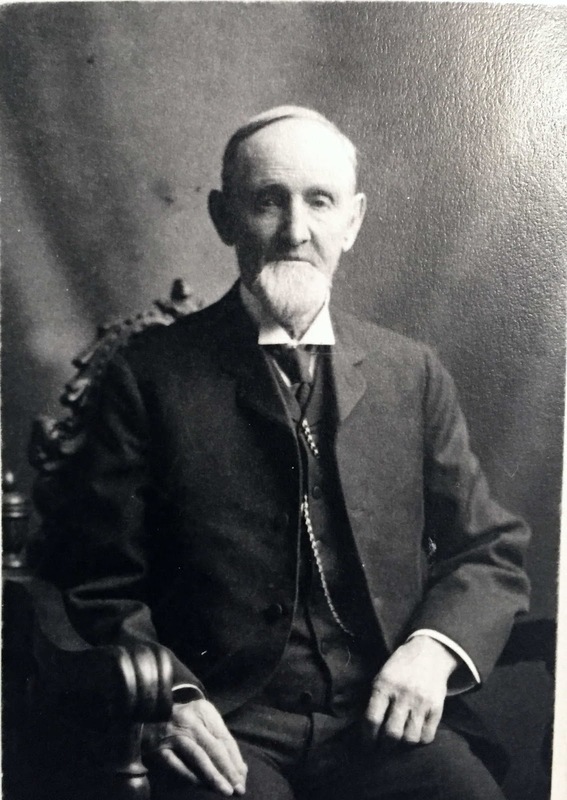 It is thus possible that the American family descended from Gibbs Perkins (born New York 1807) who also have G ydna may be legitimate male line descendants of the Royal House of York. Richard Perkins the famous 17th century actor may have been a grandson of Sir Richard Perkins the grandson of the Duke of York. It is possible that Lady Katherine Gordon agreed to remain in the Royal Court in England to protect her son Richard Perkins who chose not to reveal his York ancestry in the dangerous days of the Tudor monarchy under Henry VII and Henry VIII for any legitimate heirs to the throne.